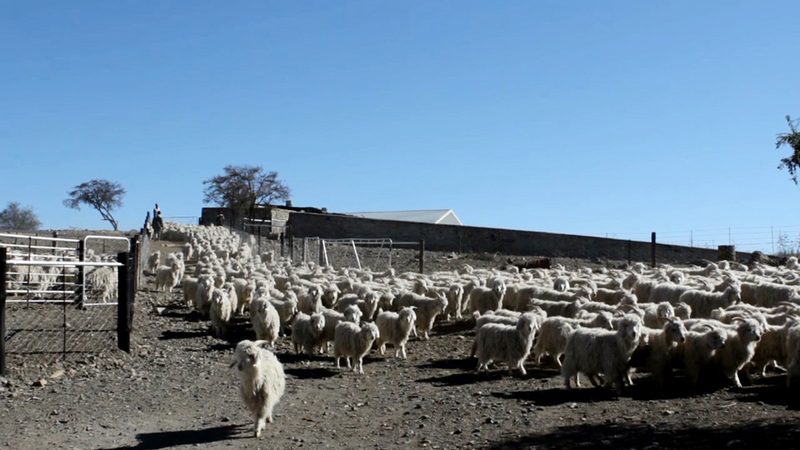 Take Care Mohair: the story. 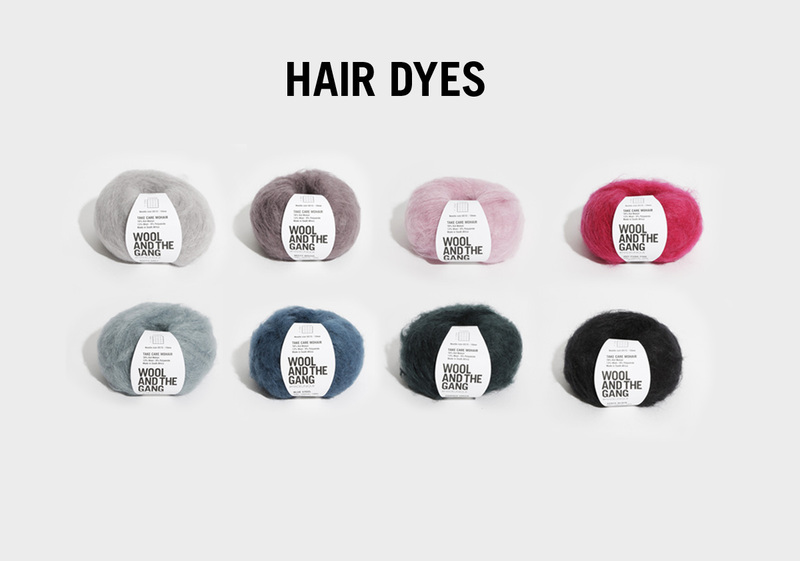 We wanted to bring a new yarn to the family, that was all about the fluff but with substance. Introducing TAKE CARE MOHAIR the yarn to wear this winter. Sassy. Fluffy. Warm. Soft to touch. Light as a feather. 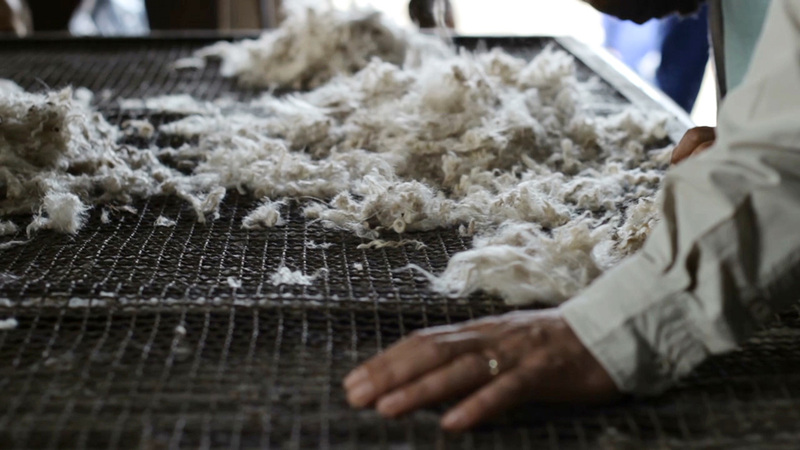 We wanted to find a wool that was natural, the fluffiest of the fluffiest yet the softest of the soft. 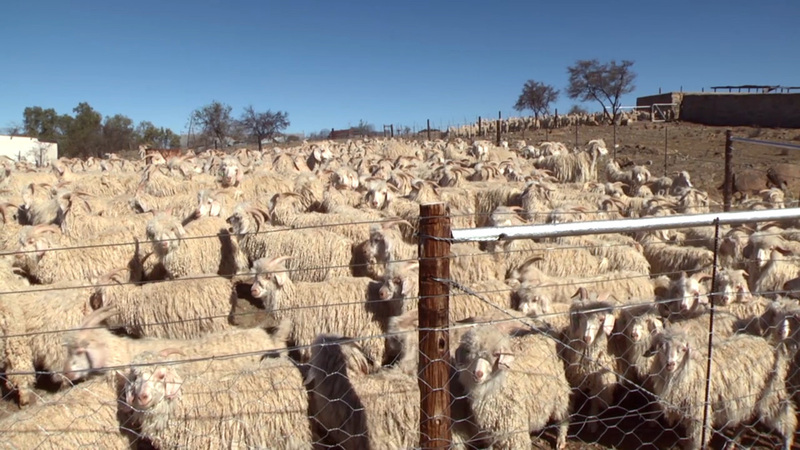 So we got talking to a girl who knew a guy, and we ended up traveling to South Africa, the Mecca of Mohair. Considered to be a luxury fibre, like cashmere and silk, we knew Mohair was a yarn that ticked all the boxes and we are proud to introduce this gem to our yarn gang. 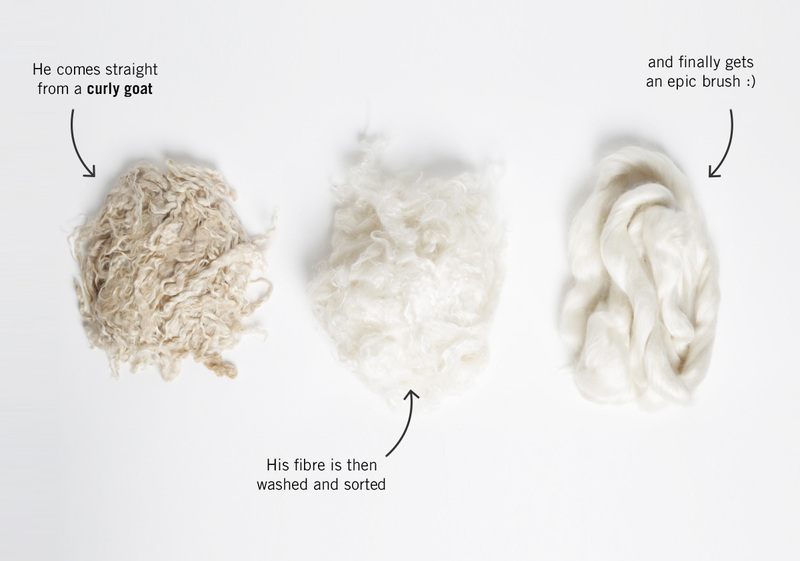 We started working with a local supplier with a fully integrated value chain; from goat farming and yarn spinning, to dyeing and trading, this yarn is 100% traceable to it’s origin. 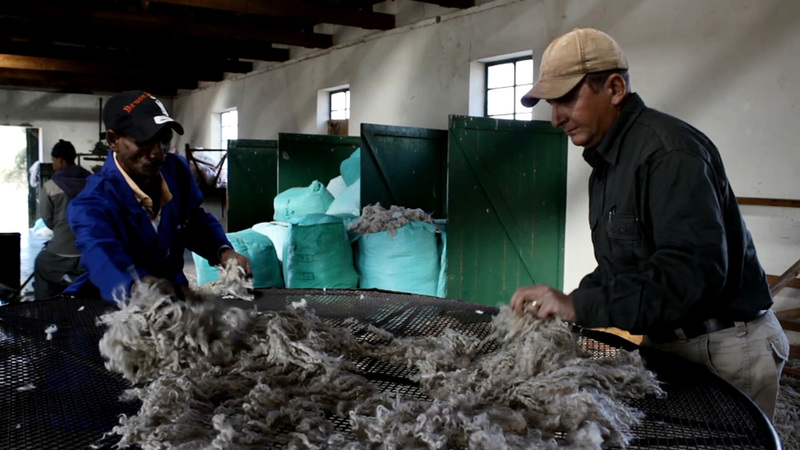 That means we can support local Mohair farming communities and a 200 year old tradition of producing the silkiest, softest Mohairs around. 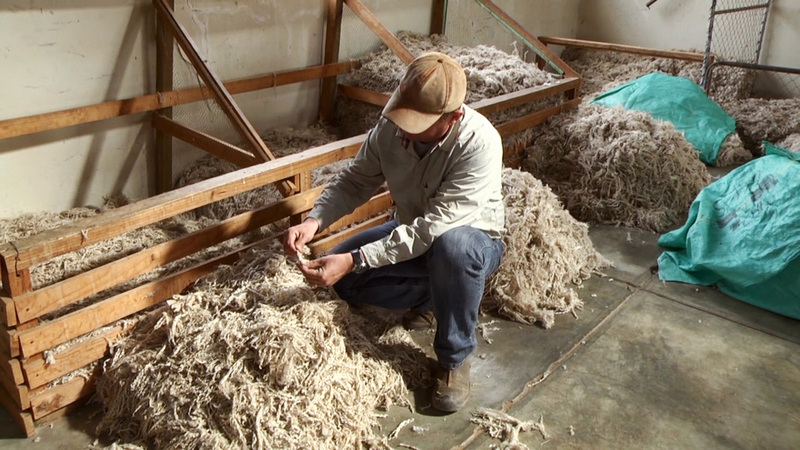 Not only is the wool warm and fuzzy, but the whole production process and the goats involved make us feel warm and fuzzy inside too. 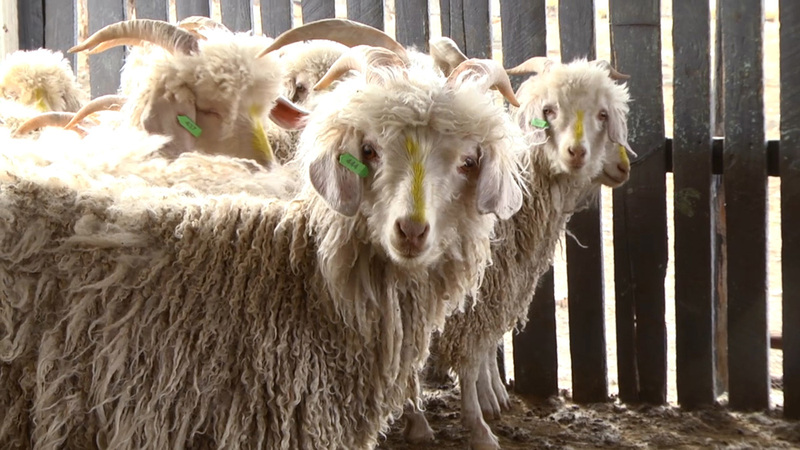 Once the mohair is sourced, it is custom dyed to the carefully selected Wool and the Gang colours. We are then left with a super soft lightweight fibre with a soft halo, in a dreamy selection of colours. We love it because it it’s very breathable, which makes it lightweight for the summer but super snug and cosy for winter. 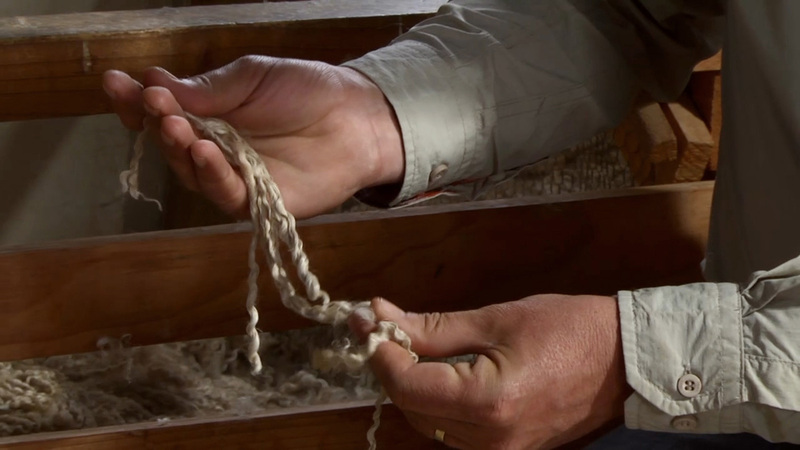 It stretches and springs back into shape, so Take Care Mohair resists wrinkling, stretching and shrinking. Lastly, and one of our favourite things about Take Care Mohair is that it knits up super fast. You only need one ball for a hat or a cowl which makes it a luxurious item without the luxury cost! Knit up the Hotline Sweater with its cosy roll neck for the perfect statement sweater, and pair with the Knit It Better pompom beanie for an effortlessly cool look – the ideal hat project a beginner/intermediate knitter. The Te Amo Scarf is the ultimate beginner kit to get your mitts on, you’ll whizz through the piece in a maximum of 2 hours with the staple garter stitch and then you get to perfect your perfect pom pom – giving it the best haircut ever! 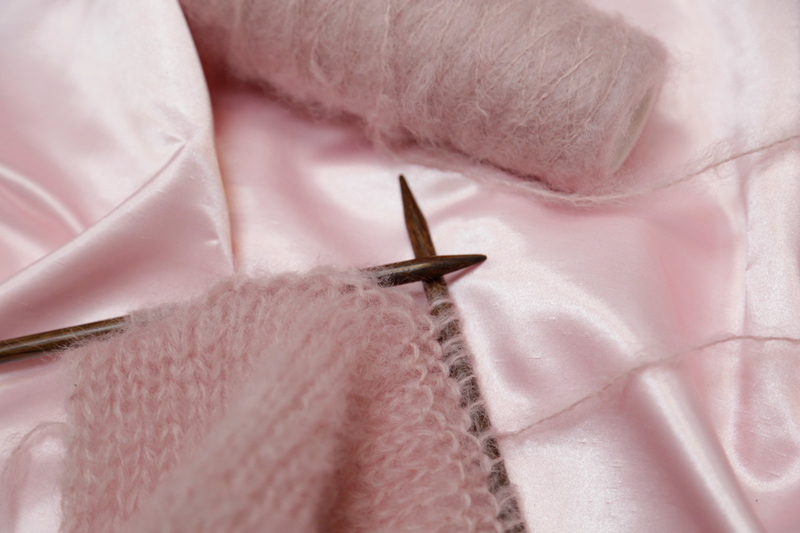 Be sure to start your project now to get wrapped up in easy-layer knits for those cold winter nights…and don’t forget to use our hashtag #woolandthegang.